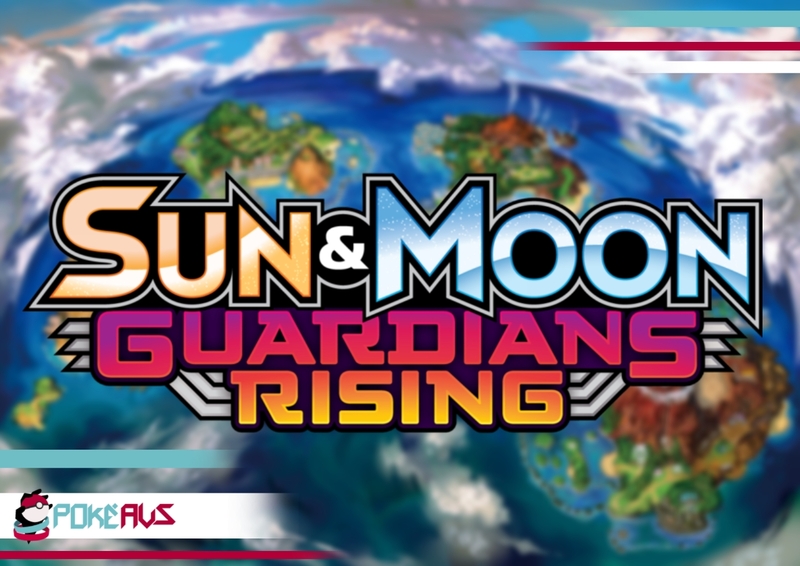 The arrival of the next TCG expansion, “Sun & Moon: Guardians Rising” is almost upon us. 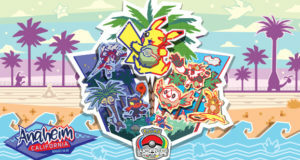 As with all new TCG expansions, there will be a number of Prerelease events occurring around the country. Guardians Rising is the 2nd expansion in the Sun & Moon TCG set and sees the addition of over 140 new cards, including 8 new Pokémon-GX cards. So whether you’re a TCG veteran, or a new player looking to jump in, Prereleases are an excellent opportunity to check out a new expansion. A list of all events in Australia can be found below. Prereleases are Limited-format events. Players are only allowed to use cards they receive at the start of the event. At the start of the tournament, players receive a 22-card Pack & 4 Booster Packs (each Booster containing 10 cards from the new expansion) OR 6 Booster Packs – players will construct their decks from these packs. 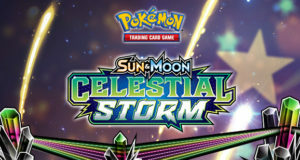 Due to the reduced deck-size, Players will only use 4 Prize Cards during matches. If you have a Player ID be sure to bring it! If you’re a first-time player and don’t have a Player ID don’t worry, one will be provided to you at the event. Nearly all Prerelease Events have an entry fee! Be sure to check the event page for the exact cost. 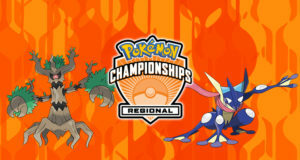 VGC15 Nationals Champion, 2x Worlds Competitor & novice TCG player. Hails from a coastal town on the SW Victorian Coast. Process Engineer & Lifeguard in real life, ardent supporter of round-ball football and strong believer that Han shot first.